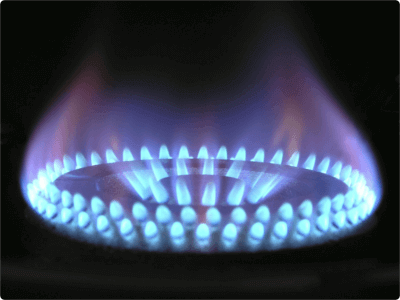 If you think you have a gas leak Essex, the main priority is to ensure that you stay safe. Our Gas Safe registered engineers are always available to ensure everything is running safely. If you can smell gas or need to report a gas explosion/fire, call the National Gas Emergency Helpline immediately on: 0800 111 999. It is extremely important that anyone working with gas is properly trained and registered with Gas Safe. 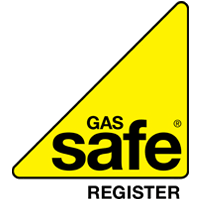 Always ensure that you use Gas Safe engineers, check the card that they carry and, if in doubt contact the Gas Safe register on 0800 408 5500. 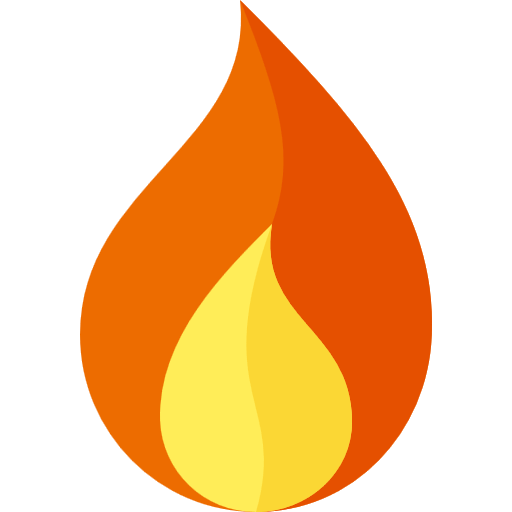 If you need help with anything relating to gas, Contact Us today. 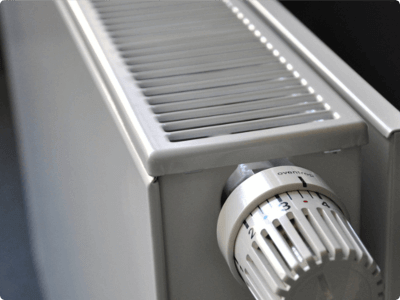 If none of your gas appliances are working but you have not turned off the gas this is likely to be a problem with your gas supply. Call the National Gas Service Emergency Line on 0800 111 999 to find out more information and to let them know that your gas supply is not working. 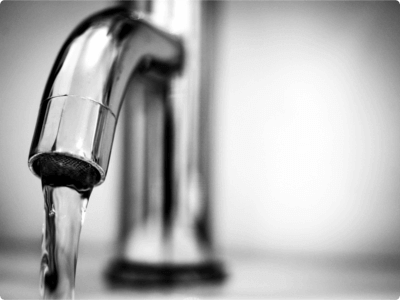 A family run Essex plumbing & heating company providing gas leak repair Essex services. We only install the best heating and plumbing products.